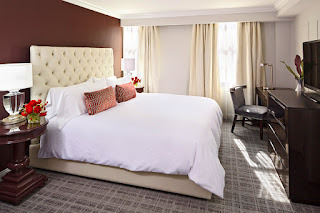 The Graham Georgetown in Washington, D.C.,’s Georgetown area is taking Valentine’s Day to new heights and turning February into Valentine’s Month. The upmarket property is offering a month-long celebration of all things love with two distinctive overnight packages that are available for every night in February. The packages are designed to provide pampering in ways that will surely result in many memorable moments. A Monumental Day to Remember package includes a bottle of Veuve Clicquot Brut “Yellow Label” upon arrival; one dozen long-stemmed roses; dinner for two in The Alex, The Graham Georgetown’s restaurant and lounge; a two-hour luxury sedan ride around the nation’s capital with a tour guide, wine and cheese, and a professional photographer to capture moments at the historic sites guests will visit including the White House. Both packages include luxury overnight accommodations, breakfast in bed the next morning, and late check-out. Prices for the Monumental Day to Remember package start at $869 while prices for the Do Not Disturb package start at $469. The Graham Georgetown is a boutique hotel located in the heart of historic Georgetown and boasts 57 luxuriously appointed accommodations, the Victorian inspired restaurant and craft cocktail cellar The Alex, and a see-and-be-seen destination rooftop lounge called the Observatory, which has been featured as one of the Top 10 Rooftops in America by USA Today readers. 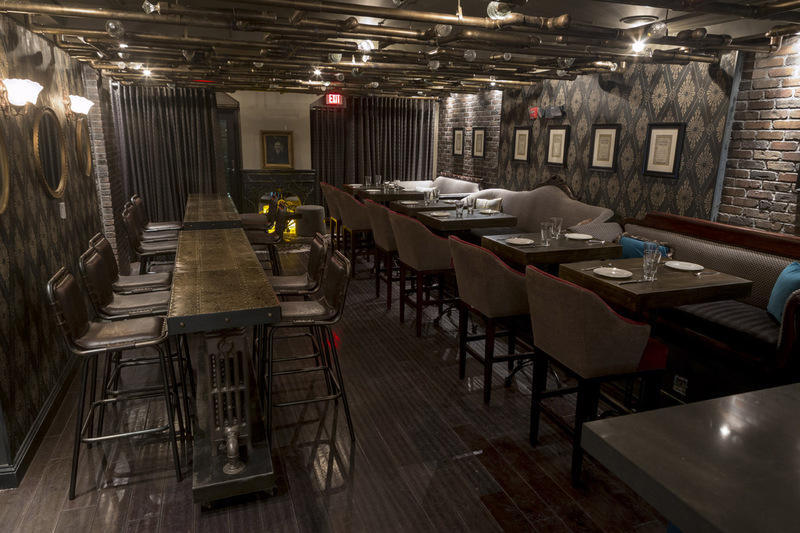 Located at 1075 Thomas Jefferson Street NW, the hotel sits in the heart of Georgetown, a historic port town that predates the establishment of the federal district and formation of Washington D.C. itself. Georgetown’s roots as a center of commerce, intellectualism, and innovation are marked today by its centuries-old buildings and weathered cobblestone streets that are home to families, students, and young professionals. The Graham Georgetown is noted for a warm and attentive staff, luxury amenities, and unique food and beverage offerings that have made it a favorite among locals as well as international, diplomatic, leisure and business travelers. 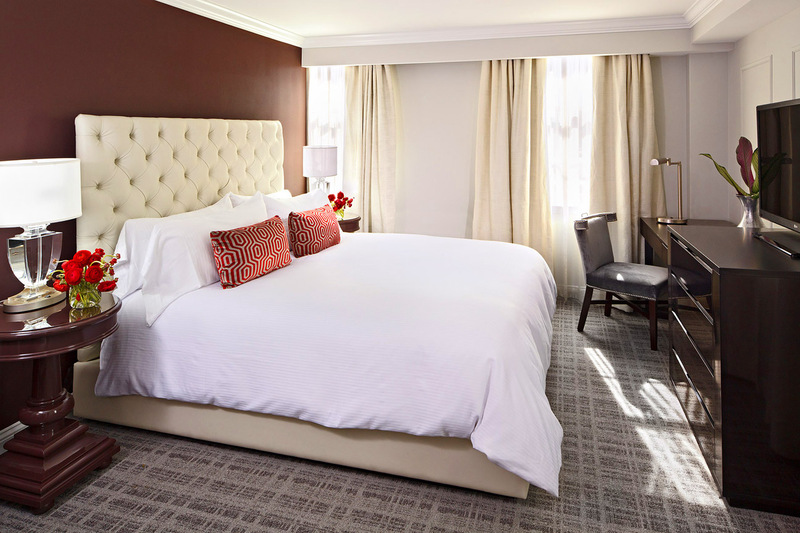 While close to downtown Washington D.C., the area retains a distinct residential feel, making it an excellent destination for a romantic getaway.